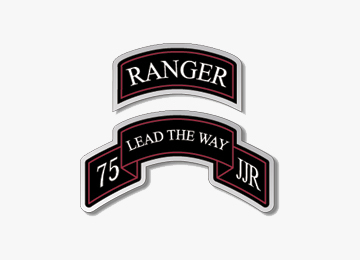 Lead The Way Fund, Inc. is a 501c3 non-profit organization established to raise funds in support of the families of U.S. Army Rangers who have died, have been disabled or who are currently serving in harm's way around the world. The funds raised provide the children and spouses of the Rangers with assistance for health, wellness and financial aid programs. When a Ranger is deployed so are their families. Through our Ranger and Family Health & Wellness Programs we offer morale boosting and bonding activities for the children and spouses to enhance their quality of life and well-being while their father is deployed. We continually strive to meet the ongoing needs of these families in hopes of giving as much normalcy to their lives as possible. For more information on our other programs that support our U.S. Army Rangers and their families please visit our website.